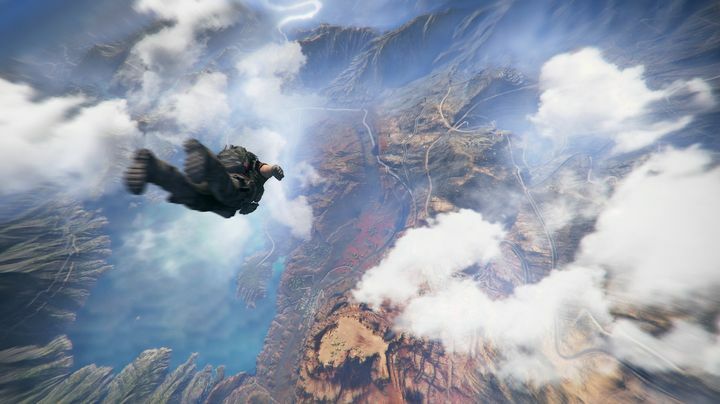 It may be getting mixed reviews thus far, but it seems gamers are getting hold of Ubisoft’s latest video game Ghost Recon: Wildlands in droves, as the tactical shooter has debuted at number 1 in the UK sales charts for the week ending on March 11. And last year’s military shooter Call of Duty: Infinite Warfare also made the list at number 10, showing video game fans certainly have an appetite for this sort of game. But another game that many predicted would soar in the chart seems to be losing steam right now, as The Legend of Zelda: Breath of the Wild, the superb debut title for Nintendo’s Switch console, is down to number 4 after having debuted at number 2 in the charts last week. Meanwhile, the open-world title Horizon: Zero Dawn has retreated to number 2 after debuting at number 1, but is still outselling its rival Zelda, proving players have really taken to Guerrilla Games’ post-apocalyptic game with robot dinosaurs. Also, the Minecraft-inspired LEGO Worlds has entered the list at number 3, proving LEGO’s brand power, and newcomer Nier: Automata also did well, coming in at number 6. And there’s still no stopping Rockstar’s Grand Theft Auto V, a game that debuted in 2013 but is still selling strong, and which continues its march to become the best-selling video game of all time.